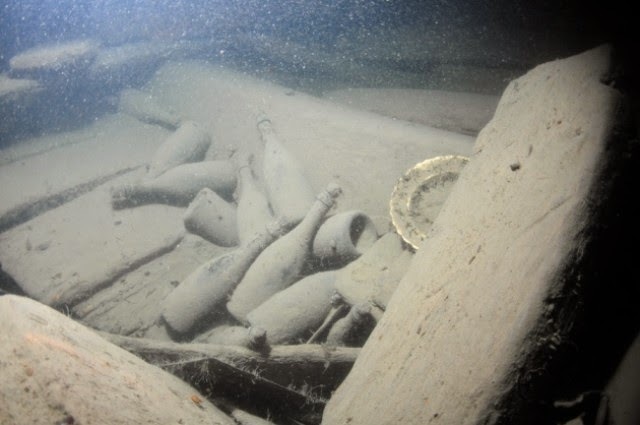 Over on iflscience.com, they ask "What Does 170-Year-Old Champagne Taste Like?" Find out here. 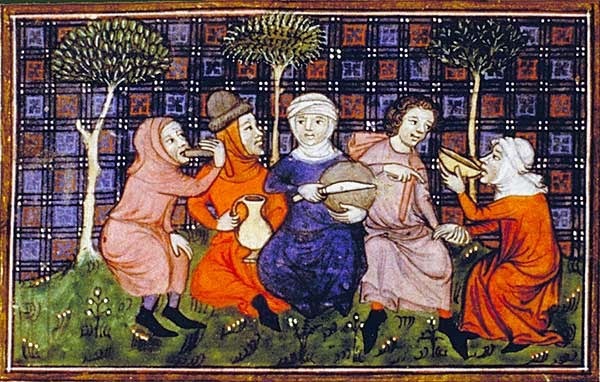 Also, on the Medievalists.net website, a few years back they took a look at "Food and the Maintenance of Social Boundaries in Medieval England" here. 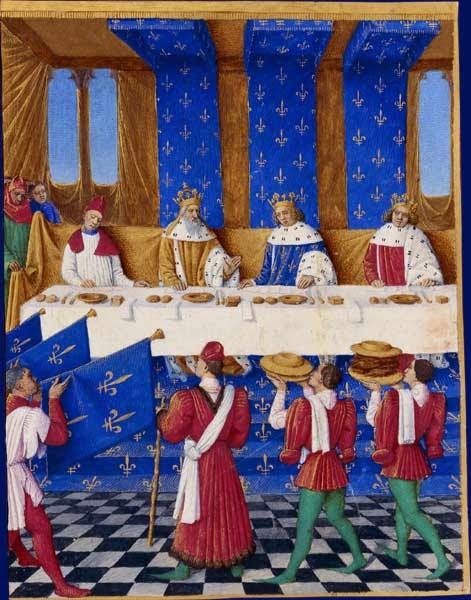 Finally, again on the Medievalists.net website, they also checked out "Famine for Profit: Food Surpluses in Medieval Germany" here.